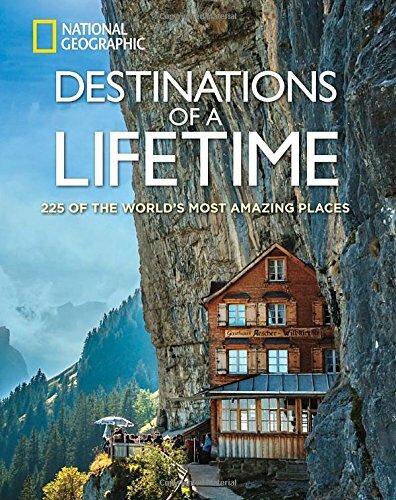 This richly illustrated book from the travel experts at National Geographic showcases the best travel experiences in every state, from the obvious to the unexpected. 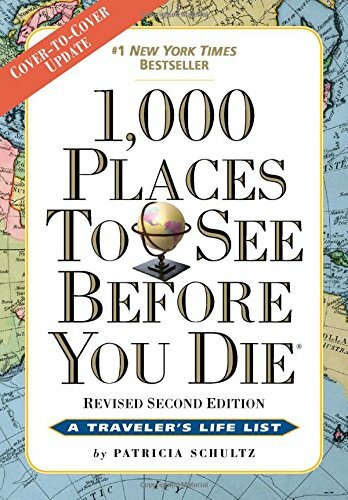 Sites include national parks, beaches, hotels, Civil War battlefields, dude ranches, out-of-the-way museums, and more. 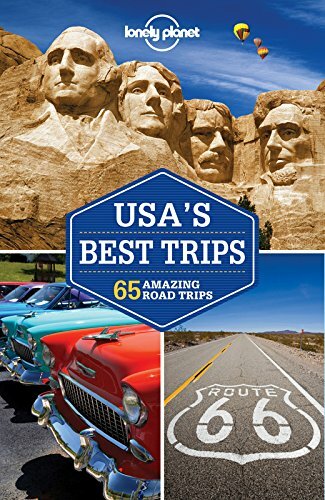 You"ll discover the world"s longest yard sale in Tennessee, swamp tours in Louisiana, dinosaur trails in Colorado, America"s oldest street in NYC, and the best spot to watch for sea otters on the central California coast. 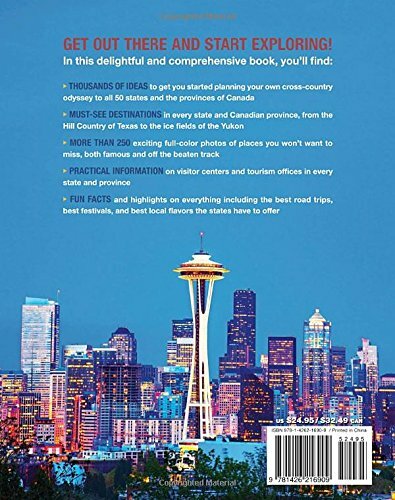 Each entry provides detailed travel information as well as fascinating facts about each state that will help fuel your wanderlust and ensure the best vacation possible. 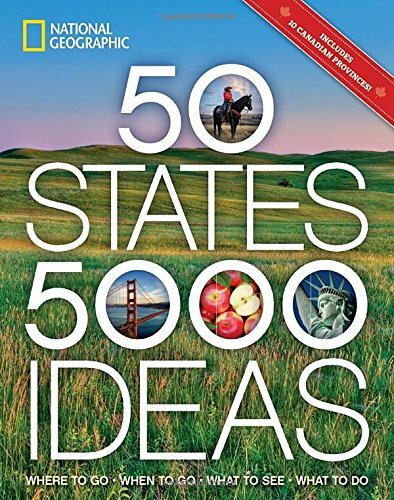 In addition to 50 states in the U.S., the book includes a section on the Canadian provinces and territories.